Friday evening saw the first ever Big Bright Sing take place at Hitchin Town Hall. The whole thing was organised and coordinated entirely by the very talented Mrs Johnson - our very own music teacher. 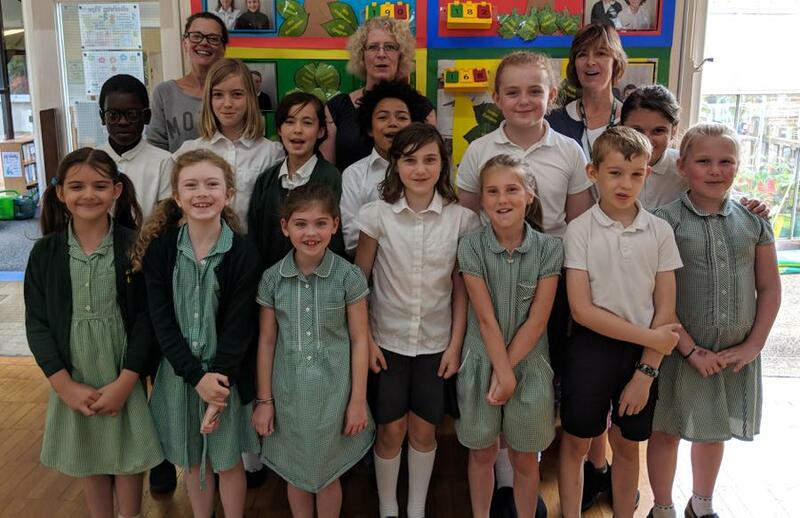 The event saw the choirs of three different schools (Wymondley, St Andrews and Cockernhoe), come together as well as an adult village choir and three staff choirs. The result was an amazing night of singing, as one parent commented to me, 'music is to the human soul what rain is to a flower, it brings us to life' and I couldn't agree more. It really was a memorable night. The performers were watched by a packed Hitchin Town Hall and they performed admirably. I was incredibly proud of both our school choir and our staff choir - You were all a real credit to our school.